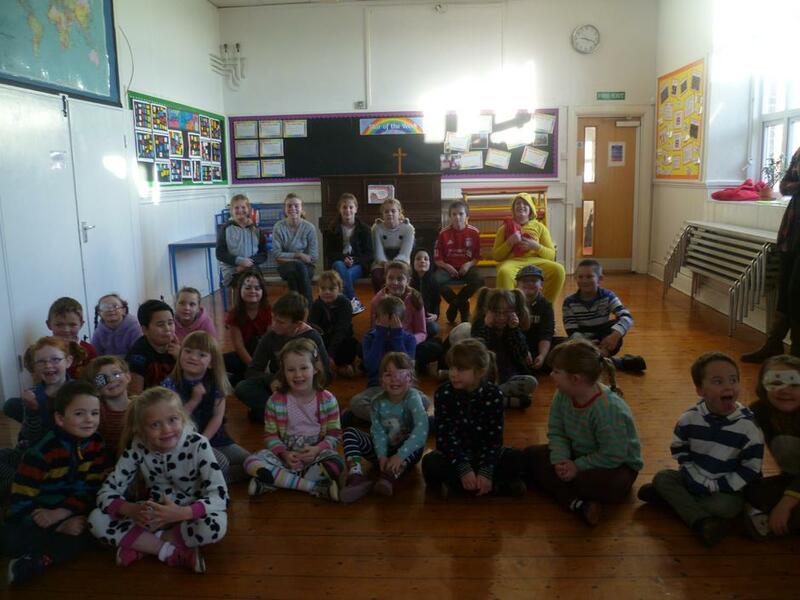 On Friday 17th November the whole school celebrated Children in Need by coming dressed in non-uniform for the day. 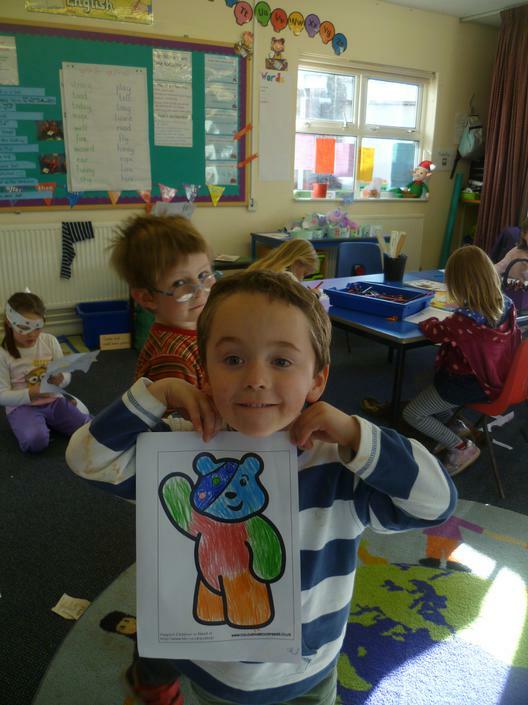 They also brought in any old £1.00 coins they still had at home to take part in ‘Pudsey’s Round Pound Countdown’. A lost property uniform sale was also held at the end of the day and a total of £67.20 was raised.